In the midst of escalating conflict in Ghouta, the foreign ministers of Kazakhstan, Russia, Turkey and Iran will meet in the Kazakh capital today to discuss efforts to create a new ceasefire in Syria. The Astana process aims to achieve a long-term cessation of hostilities in Syria; however, it has been criticised for lacking input from human rights observers and rebel forces. 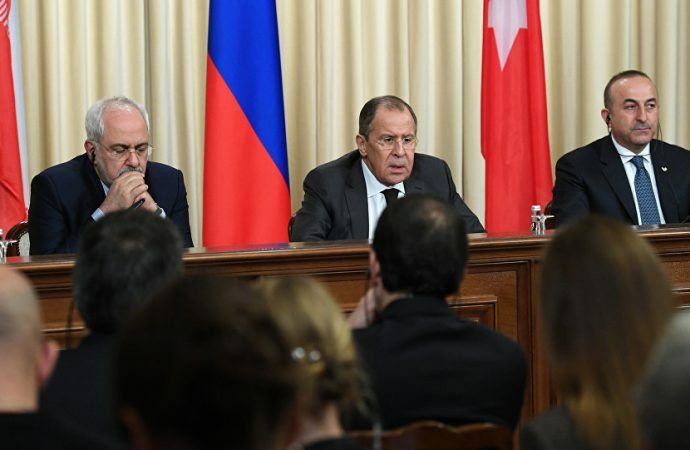 The dominance of pro-regime Iran and Russia in the negotiations means the success of any efforts to force major concessions from Assad face unfavourable odds. 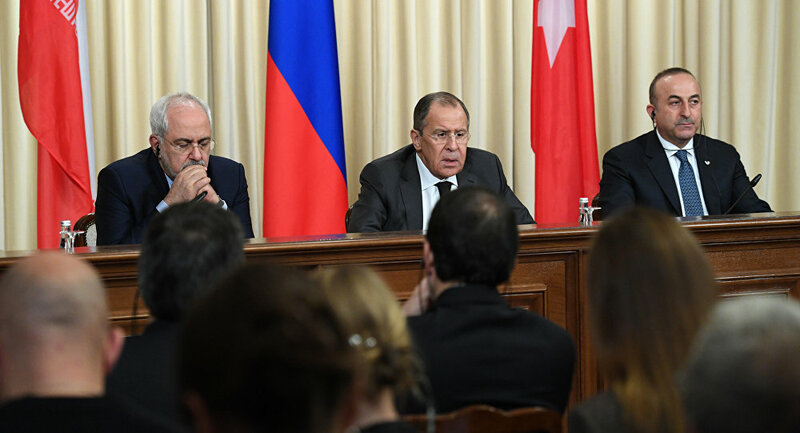 Additionally, the lack of participation from the West is likely to lead to Western UN Security Council members’ questioning the legitimacy of the talks. In light of the escalation of conflict and civilian fatalities in recent weeks, expect minor progress, potentially a temporary humanitarian ceasefire, to be achieved at the latest round of discussions. Given that only a few transient successes have been achieved during similar negotiations, the Astana process is unlikely to yield any significant long-term developments.